We specialize in all of your storm damage needs. Roofing Logic is your full-service window, door, and skylight installation and repair company. 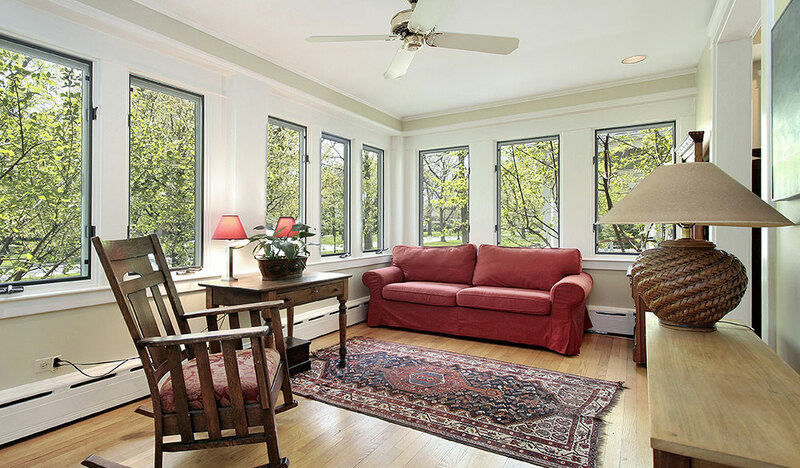 We can install a whole new set of windows in your home, put in all new doors or install or repair skylights. 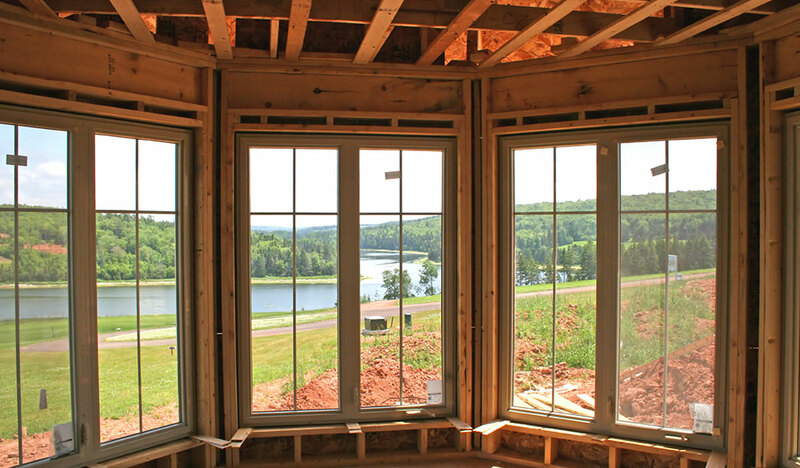 Windows do more than give you a room with a view; they perform a very important job with regards to the insulation of your home. We all know that the higher your R-Value, the lower your energy bills will be. The investment of new windows is one that is worthwhile. Besides saving your money on your monthly bills, new windows can give you a 75-85% return on your investment, especially with the window selections available today! Whether you have just bought a fixer-upper home or are looking to maximize profit when selling your current home, new windows are an investment that pays off in ROI, lower energy bills, and of course, your carbon footprint. A well-placed skylight can really flood your home with light. Skylights give natural light and reduce the need for an electric light in the house, helping to keep the electricity bill down. No matter your needs, we have a service to fit it. We are always respectful of your home, work quickly and efficiently, and guarantee our craftsmanship.